As many of you know, we recently announced via Facebook the winner of our YZ250F giveaway in partnership with our race team, Rock River Yamaha, and Roost Motocross Graphics! The sweepstakes ran for eight months (January to August of this year), and out of nearly 25,000 entrants, Kyle Ross of Stillwater, Oklahoma was selected as the winner. 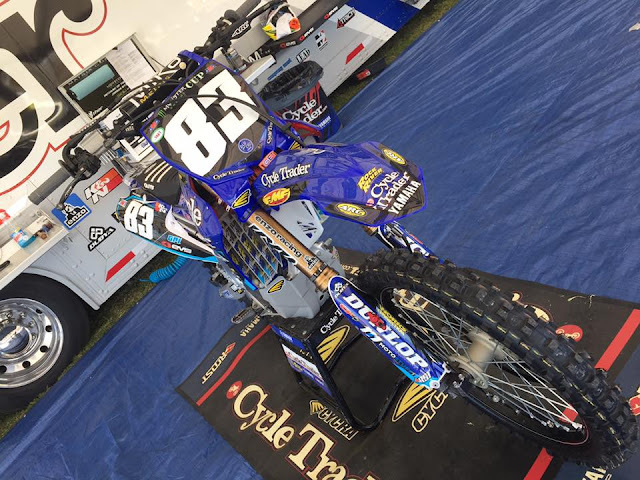 Kyle won a 2016 Yamaha YZ250F Motocross Motorcycle and two VIP access tickets to the 2016 Monster Energy Cup, a prize package valued at approximately $15,000. Early this month, Kyle was presented with his tickets to this year’s Monster Energy Cup, a motocross race in Las Vegas, NV on October 15th. As an active servicemember in the U.S. Army, however, Kyle could not attend the race, but decided to surprise his parents with the two tickets as an anniversary gift. 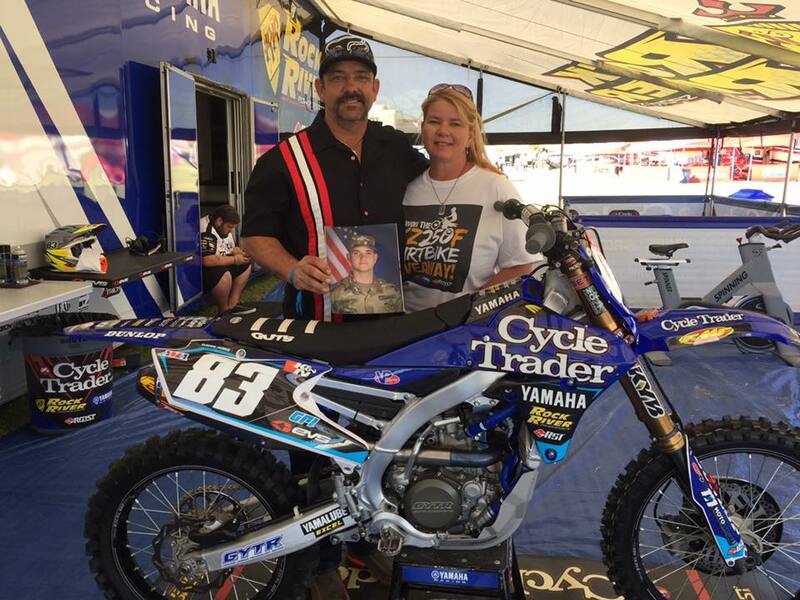 Having grown up a motocross-loving family, the Ross’ were thrilled to take advantage of this experience. Rock River Yamaha shipped the YZ250F to the Ross’ local airport, where Kyle’s father picked up the bike. “We can’t wait to get it home,” said Mr. Ross. Kyle's parents will be keeping the unit at home for Kyle until he completes his current service assignment. We are incredibly excited that our giveaway winner turned out to be such a deserving individual, especially given his committed service to our country. His generous gesture to gift the tickets to his parents made this story all the more incredible to tell, and we’re definitely looking forward with enthusiasm to more giveaways like this in the future - stay tuned, folks! 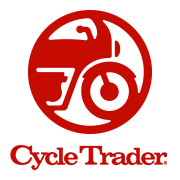 Cycle Trader, a part of Dominion Enterprises’ Recreational Brands division, is the premier online classifieds website for buying and selling motorcycles. 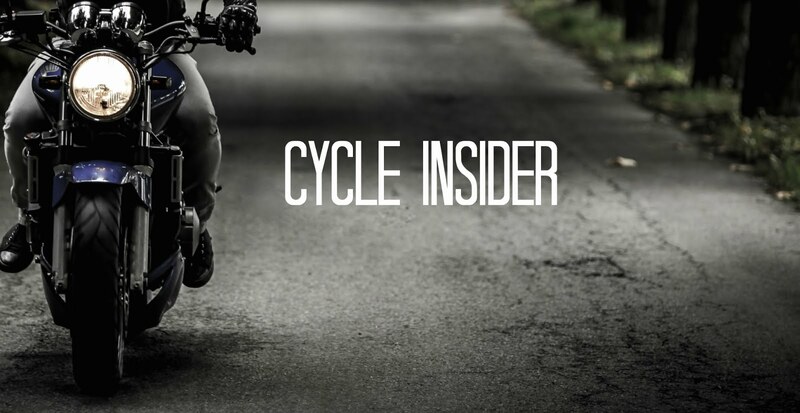 With over 414,000 new and pre-owned bikes are available from dealers and private sellers across the country, the site has more than 3.5 million visitors every month. Buy, sell, research, and find your dream bike today on Cycle Trader! He is very deserving to have won such a cool bike and thank u for what u do for all of us here in the USA,God bless u and your parents.